Lawn Mowing Business for sale $120,000! Owner collects $95,760 in gross revenue and nets $84,320 per year! Lawn Route currently services 67 residential accounts in the Sarasota, Florida region. Lawn services included: mowing, trimming, and edging, and in addition owner offers tree and bush trimming to increase revenue. Owner has operated business as an owner/operator for 25 years. Turnkey and established with a solid customer base. Currently this route grosses $95,760 in yearly sales, and after expenses nets $84,320 per year. Income documentation will be provided to all serious buyers. 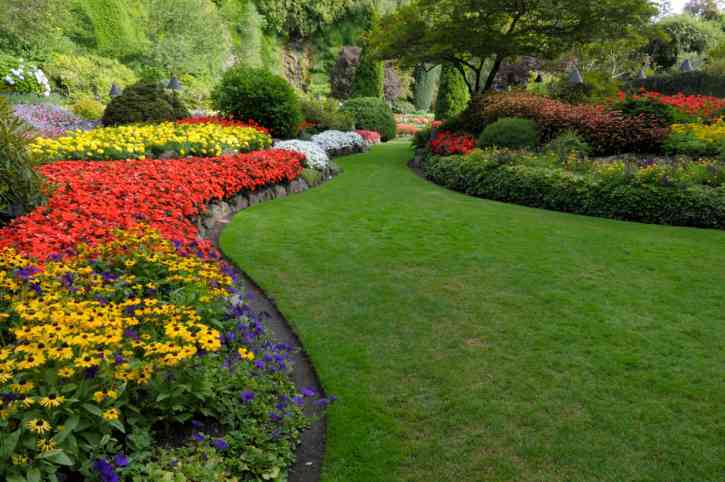 The business revenue is derived from lawn care which includes: mowing, trimming, and edging, and in addition owner offers tree and bush trimming to increase revenue. Owner bills clients on a monthly basis. Payment can be received in cash, check, or credit. Expenses include, but are not limited to: equipment repair and maintenance, fuel, insurance, equipment, and dump fees. The current owner estimates $11,440 in operating cost/expenses per year. The current owner services this lawn route with a 2009 Chevrolet Pickup 2500 (54k miles) and a 16′ Express trailer which are included with the sale of the business. Estimated value of $15,000. When considering additional vehicle lease or purchase, Routes For Sale recommends Bush Trucks. Equipment list includes: (2) Grasshopper Mowers, (1) Toro Mower, (3) Echo Weedeater (1) Echo Hedge Trimmer, (1) Stihl Hedge Trimmer, (1) Redmax Hedge Trimmer, (2) Echo Power Edgers, (3) Echo Backpack Blowers, (1) Echo Pruner, (2 Echo Chain Saws, gasoline jugs, shovels, rakes, and more. Estimated value of equipment is $38,000. The gross income for the lawn route is $95,760 per year, minus your above mentioned operating expenses of $11,440, gives you net/cash flow of $84,320 per year. To determine a business’s price, a standard formula is to multiply 1.5-2 years of the net/cash flow plus consideration of the business assets. This business is priced under market value! Within the Sarasota, Florida region. There are currently 67 residential accounts. New owner may grow the business more if desired. The current owner has owned this business for 25 years. Currently the owner works 5 days a week Monday-Friday. Owner occasionally works on Saturday’s doing tree and bush trimming to increase revenue. Be Your Own Boss with flexible hours! Unlimited growth opportunity! 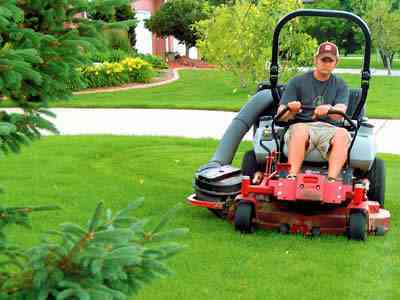 The Lawn mowing business is a service based business which cannot be outsourced. Unlimited growth potential with unlimited territory boundaries. It is no surprise that more people today want to do “their own thing”. Hurry this won’t last long! Priced to sell at $120,000!Contact Us About This Route Here!